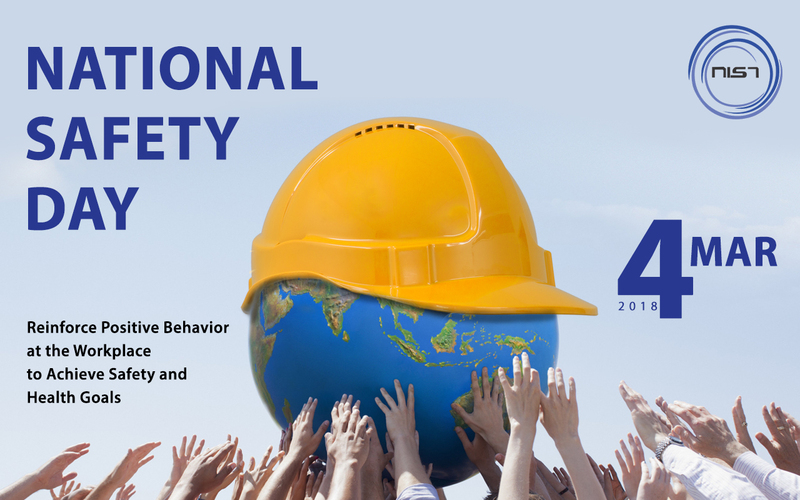 Fire Safety Training is one of the health and safety courses, which prepares candidates to understand the sources of fire hazards, learn the preventive measures, how to act on fire incidents/accidents and the related topics. It includes the practical training section, which helps the candidates to get a real-time experience on responding to fire incidents. 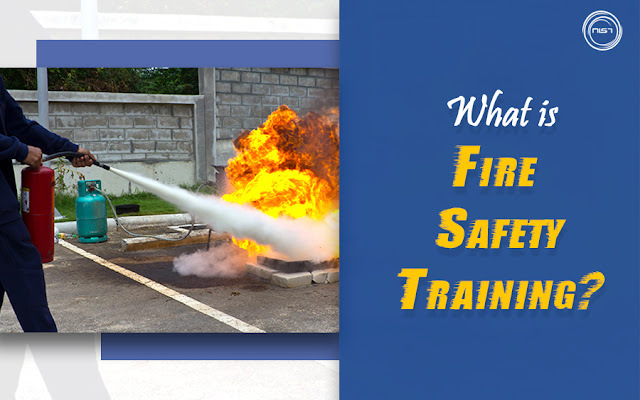 After the completion of the training, candidates can work in organisations as a Fire Safety Representative/Officer with the responsibility of protecting people from injuries, preventing fatalities and securing the properties as well. 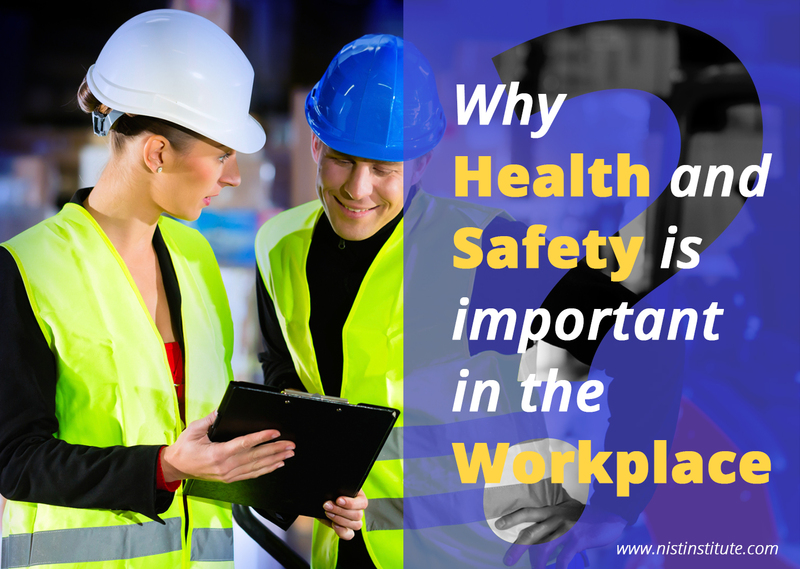 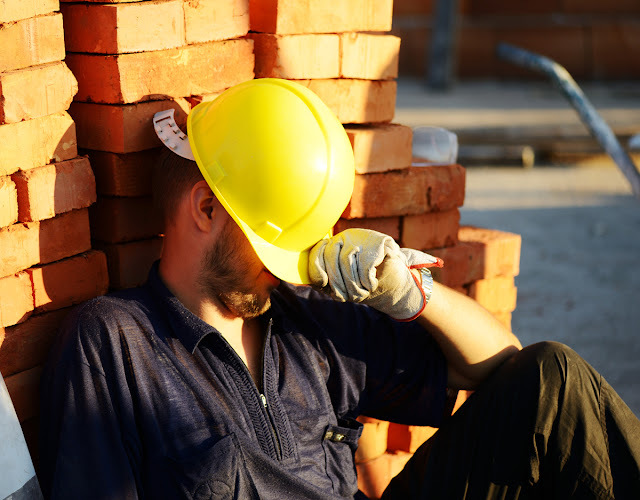 The International organisations such as NEBOSH, IOSH and British Safety Council are providing course certifications related to Health and Safety. Across the world, safety course providers are conducting courses to train candidates to get certified from these organisations. The course on Fire Safety Training is delivered in different forms according to the requirements of candidates and organisations. 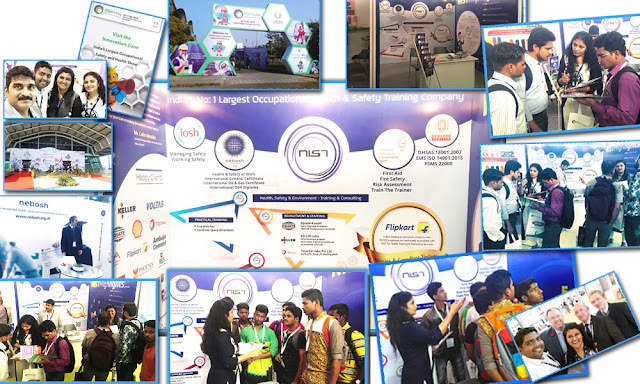 Fire safety, Fire-fightingtraining, Fire Warden Marshal and Mock Drill are some of the courses offered by leading safety course providers of India.